Net neutrality. The bomb that exploded in December of 2017, sending nearly the entire country into a frenzy. Everyone and their mother knew and discussed the potential downsides of repealing net neutrality laws. Marches, protests and hundreds of thousands of phone calls into public office. With all of the commotion that came with the repealing of net neutrality, the aftermath is still quite confusing. It even left most people asking what net neutrality actually was. Are effects already starting to take place? When will we notice massive changes? Is the internet over as we know it?? In this post, we’ll give you the entire low-down on net neutrality in 2018 and what to expect in the coming months. Just recently in December of 2017, the FCC officially voted to repeal net neutrality. Now that may seem frightening. The fact that ISPs can now control what you have access to online and what you see, write or do. But the truth is, people don’t really know all that much about the history of net neutrality. And to understand how it will function in 2018, knowing the history is critical. Net neutrality was officially put into action with the FCC under Obama in 2015. Meaning it’s only been around for two years. So what was previously in place to mitigate these negative outcomes that are making such bold headlines in the news now? Before the enacting of net neutrality in 2015, ISPs like Comcast and Verizon were regulated by general laws. Generally speaking, we enjoyed the same equal access to the web and content that we did under net neutrality laws. The 2015 ruling helped to solidify and deter behavior that would block or slow down content. The big difference here was specific laws ensuring that it wouldn’t happen. Net Neutrality is great for consumers because it upholds the idea that we will have free, open and unrestricted access to the internet. Meaning Comcast can’t partner with Netflix and slow down your Hulu binging, and visa versa. Repealing net neutrality leaves the door open for service providers to do exactly that. But will they? If you have been following the news of net neutrality for the past few months, you probably know that uproar was a common theme. Consumers and companies are making big moves and statements in attempts to reverse the decision made by the FCC. Just recently, AT&T came out in support of bringing net neutrality back, stating that they want all service providers to have these laws to protect consumers. The CEO of AT&T, Randall Stephenson said during an interview with CNN that he wants Congress to establish an “Internet Bill of Rights,” which included support for net neutrality. Now, this may confuse consumers, as AT&T was against the implementation of it in 2015, taking it so far as to sue the FCC in attempts to shut it down. With the rise of consumer knowledge on the subject, it’s likely that they are attempting to gain favor with consumers. Regardless of the motives, companies are aiding the fight to bring back regulations that protect their most precious resource: their consumers. And the sentiment (now) held by AT&T and Comcast is one that’s held by the vast majority of Americans regardless of political side. 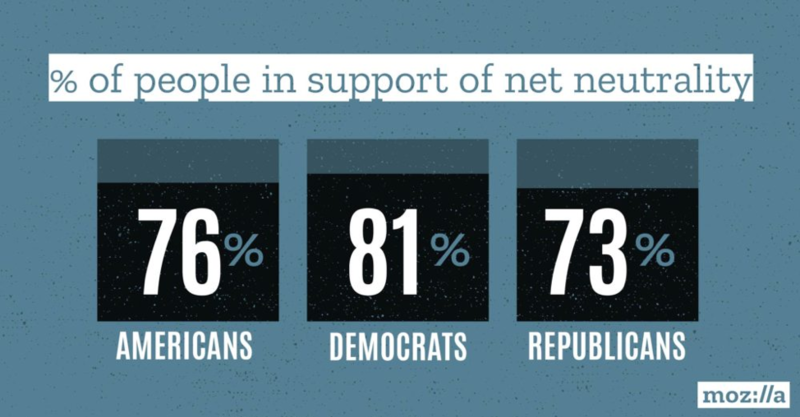 76% of Americans are in support of net neutrality, with 81% of Democrats and 73% of Republicans. And according to The Hill, the numbers are even higher, 83% of Americans support net neutrality, with 89% support from Democrats, 75% support from Republicans and 86% support from Independents. So, why are consumers making waves? Beyond the fact that it gives ISPs power to regulate specific site usage and speed, it also provides serious privacy implications. Think back to 2012-2013 when AT&T restricted the access of Apple’s FaceTime to users who paid more money. During this time, you had to pay extra money above and beyond your current plan to access it. It’s likely that in the coming years, there could be all out blocking or slowing of specific sites depending on your service provider. One of the best ways to circumvent these blocks is through a VPN. 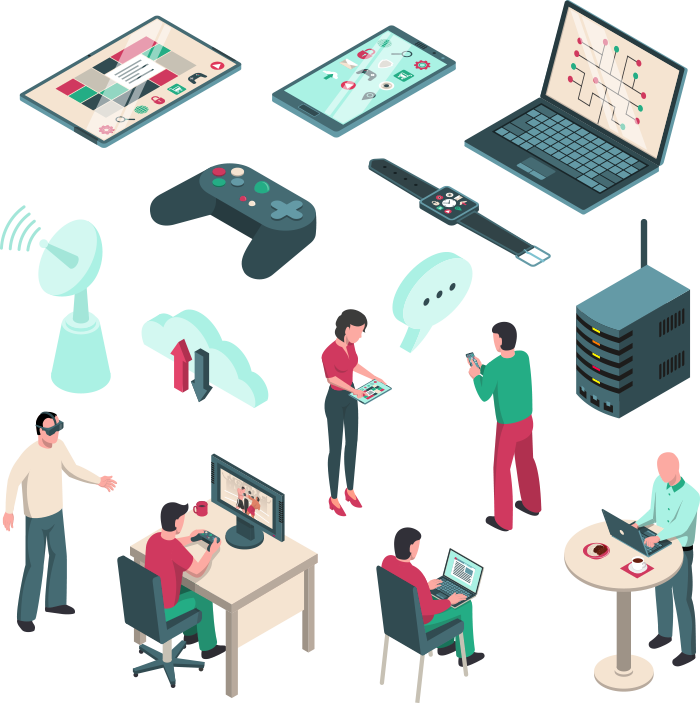 Multiple VPNs exist, so it’s best to do a comprehensive review of VPNs before making a choice. 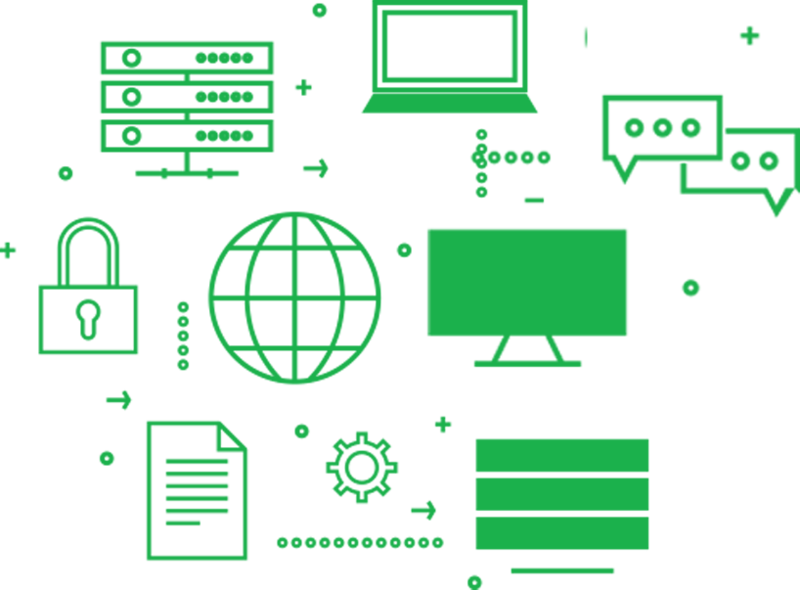 A Great VPN like SlickVPN puts your traffic into various online tunnels, encrypting your traffic to sneak past ISPs that regulate your site traffic. It virtually eliminates what ISPs can do if they start to implement slowdowns or blockages on sites. For example, let’s say that you are running Comcast as your service provider, and have a subscription to Spotify for music. But in a buyout, Comcast announces the acquisition of their own music streaming service. Now, instead of having equal access in terms of speed and data, Comcast slows down your access to Spotify, making it almost unusable, forcing you to use their own service. While this isn’t currently happening, a VPN can help you bypass these slowdowns that could potentially take place in the next few years. 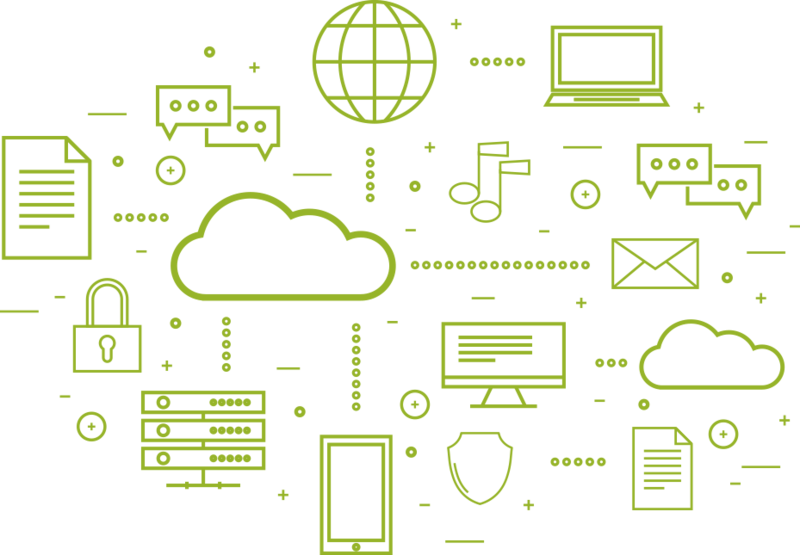 Not only is a VPN crucial for a world without net neutrality laws, but it’s also one of the best ways to protect your privacy. Everything you do online using a VPN is protected with encryption, meaning surveillance and hackers can’t access it, and more importantly for net neutrality, ISPs can’t see your browsing history. 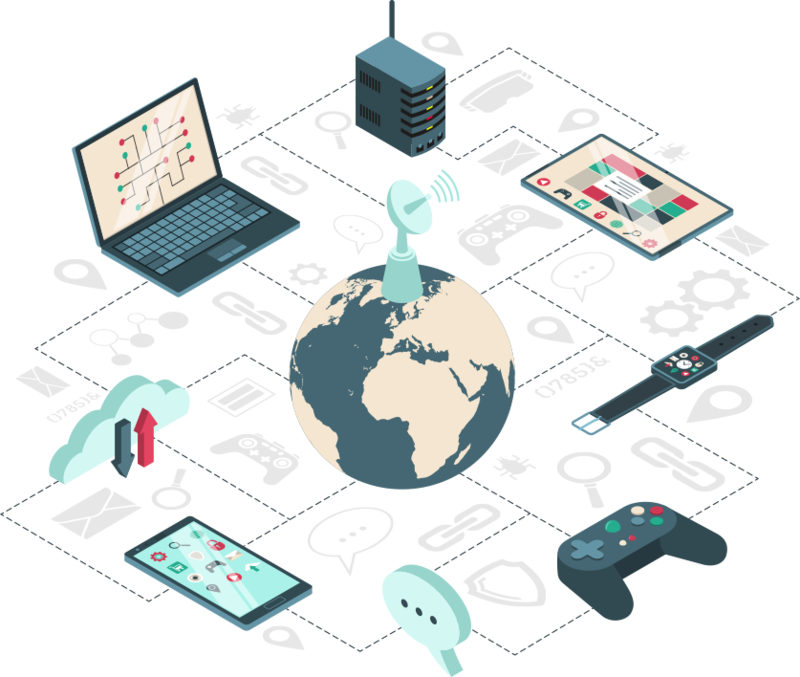 VPNs essentially eliminate any effects that you might see from this repeal, giving you the freedom to access the internet you know and love without monitoring or facing any upcharges. 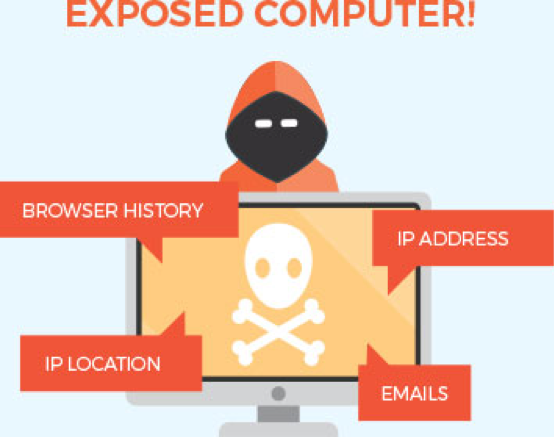 Without a VPN, everything from your browser history to IP logging and location are at risk. Companies and consumers are both making positive stands against the repeal, which is a great sign for the future of net neutrality in 2018. And while nothing major has occurred yet, we are already starting to see a shift in the state of net neutrality. On top of just consumers and companies, politicians are taking campaign stances. Here is the current outlook for politics in 2018 and what you can expect from this election cycle. With 2018 being an election year, it’s more than likely that net neutrality will be a massive campaigning point. In 2018, elections for the U.S. House of Representatives, the U.S. Senate, and territorial governorships will be contested. With elections coming up, we are already seeing state representatives and senators speak up about their positions on the matter. For example, Senator Edward J. Markey, a Democrat from Massachusetts, already made public his plans to reverse the decisions and implement new net neutrality laws. Montana Governor Steve Bullock signed an executive order to block any ISP that does business in the state from raising prices based on faster internet delivery and blocking specific content. This is the first executive order of this kind and is more than likely going to face massive backlash and legal challenging. So, what does this mean for other states regarding net neutrality? Well, nothing yet. But this should take effect in the coming months in Montana, and likely would have a rebound impact, inspiring other states to do the same. If passed and left unchallenged, this order would effectively bring back net neutrality to Montana. In 2018, the state of net neutrality will be heavily determined by public support and ongoing campaigns by politicians. So, what is the next step? What is next in line for net neutrality? Well, anything at this point is speculation. But first and foremost, the aftermath and fallout of the repeal won’t be noticed for a while. According to TechCrunch, it takes months for new rules to be entered into the federal register. Meaning we won’t see massive changes or any changes at all until these laws hit the books. In the meantime, you can still expect to be hearing about this story for at least the entire year, or until 2018 elections wind down. While the rules haven’t taken effect yet, expect more backlash from consumers and state politicians alike. But, we can all breathe a sigh of relief knowing that multiple companies like AT&T and Comcast are committed (for now) to keeping the consumers happy and the law in place. And Comcast recently released a press release titled, “Comcast is Committed to an Open Internet” where they promised to follow the same rules. While these aren’t hard-rooted policies in law, enforced by government or FCC ruling, they are positive steps to the future of net neutrality. First, consumers dictate the market. With big industry players like Comcast and AT&T having big customer bases, it wouldn’t make sense for them to immediately jump on the net neutrality repeal and start to implement huge changes to user experiences. AT&T already saw backlash doing that with Apple’s FaceTime. Consumers dictate the market, meaning that if these companies start to enact massive changes, you can bet that consumers will end their business relationship with them. This opens the doors for tons of smaller companies to break through a nearly unbreakable group of powerhouse companies controlling the market. And that’s the last thing that big players like Comcast want. 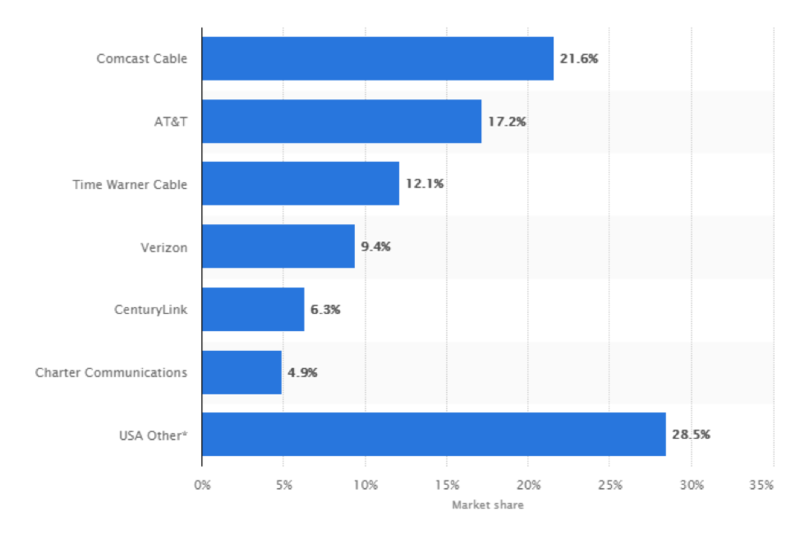 Imagine that Comcast and AT&T implement massive changes to their consumers in ways that consumers hate, driving them to abandon ship and sign on with a company like CenturyLink that isn’t throttling their traffic or blocking sites. It’s extremely unlikely that this would happen, but it’s not out of reach. It’s been done and tried before by companies prior to net neutrality in 2015, and there is no saying whether or not it will happen again. The future of net neutrality will be a slow rolling process. Official legality won’t take place for a few months, and it would be months before seeing any changes to your normal internet experience. The future relies on consumers taking a stand for what they believe in. The state of net neutrality in 2018 is uncertain, but you can expect rapid developments as the weeks and months come. The current effects of net neutrality being repealed have not been felt yet. It takes months for laws to be “ironclad” and entered into the system. If net neutrality isn’t re-introduced in 2018, we can expect to see changes within a few months. But even so, it will be a while before ISPs really take advantage of it, as to not burn their customer base. As the real effects start to come closer, using a VPN can help you avoid slow or blocked sites by ISPs. In the coming months, you can expect more lawsuits and political pandering from individuals and states, as 2018 is an election year. Net neutrality will remain a hot topic in the news this year, and we will be sure to update you with the latest developments as they come.